How to Edit YouTube Videos? Have you ever thought of how to edit videos on YouTube? if yes then this article is for you. In this article we will tell you How to edit YouTube videos using different methods. Method 1: Using YouTube editor. Step #1: In this very first step of this method, you are required to log on to your YouTube account. In case, if you are not having any YouTube account then first make one and then come back to this step. It is a prior step to have a YouTube account for this purpose. By now, we assume that you have a YouTube account. 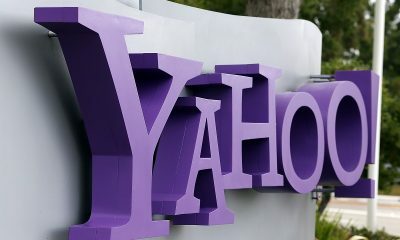 Now, you only require logging onto your account in order to upload the video. For this, first, visit www.youtube.com. After this, from the extreme left corner go for the sign in option. After clicking on sign in button, you will be redirected to another page where you will have to enter your credentials for logging into your account. Just do the required and proceed for the next steps. 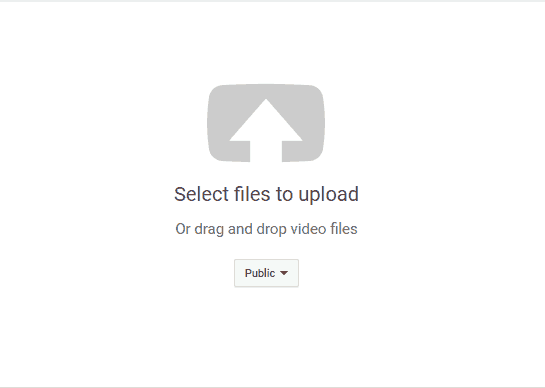 Step #2: This step deals with uploading the video. For this purpose, you will have to pay a visit to the top most corner of the YouTube homepage once again. Now, click on the upload button. This will take you to another window where you will have to finally upload your video. YouTube allows you even to drag and drop your video in order to upload that. Wait for the upload to finish. In the meanwhile, your screen will look like this. Once done, you will have the following window in front of you. This means that you are done with the upload and can move forward for the next steps. Step #2: Now, You need to publish it but beforehand decide whether you want to make the video private, public or unlisted. By default, the video is going to be public. Just pay heed to this and hit the publish or done button. Step #3: Now, the stage is all set for our video to get edited. 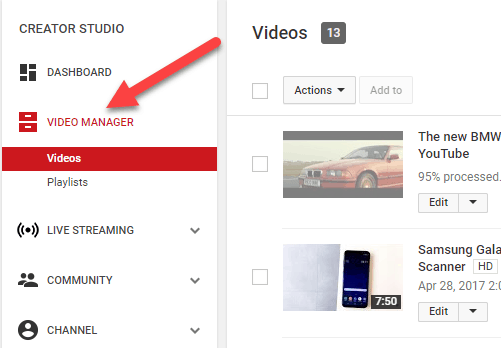 For this, you can consider going through the video manager link which will appear only after you have published a video. Once you have found the same then you need to click on it. Clicking on the video manager link will take you to a subsequent window where you will have find all of your uploaded videos. 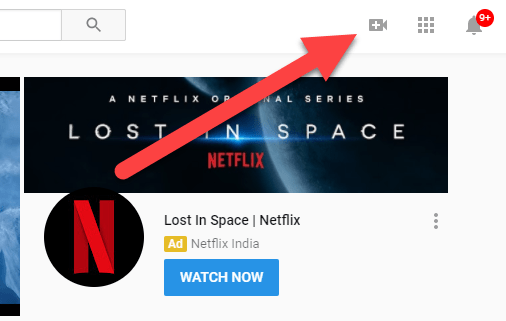 Obviously, you need to click on the edit button in order to use the default YouTube editor. Alternatively, you can directly jump to the editor screen by following this link. This will take you right there. The YouTube editor looks something like this. 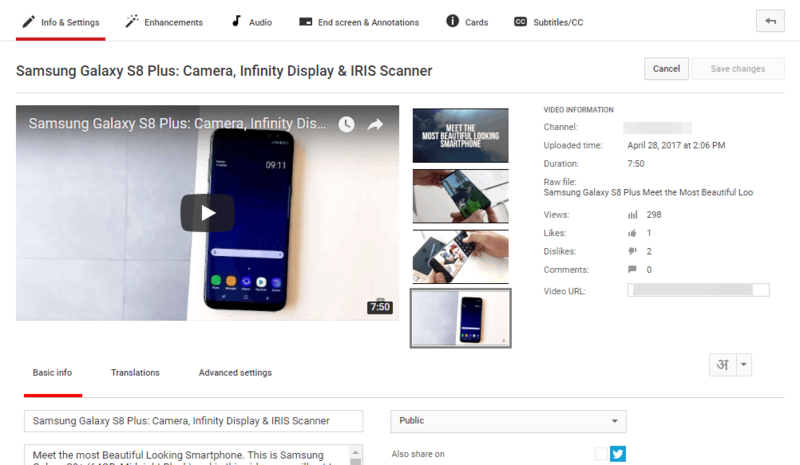 Step #4: Now, you can easily edit your videos using this video editor for YouTube. Now, to manipulate the video you need to first select the video and then hit the play button so that it comes into the work arena. 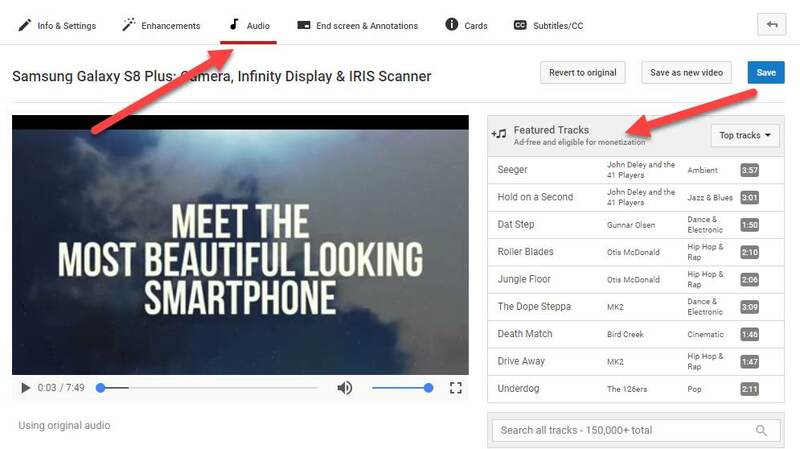 Now, if you wish to add music to your video then you need to click on the music icon as shown. This will open a list of copyright free audios that you can make use of in your videos. Just select the one which is required or which you wish to use in your video multimedia. After selecting the one, you now have to drag and drop the audio at the section where “Drag audios here”. This will open something like this from where you can control the volume, the pan, and other things. Just do the required as desired. You can also fix the minor problem in the video like fixing the color ratio, Contrast, Color Temperature, Saturation. 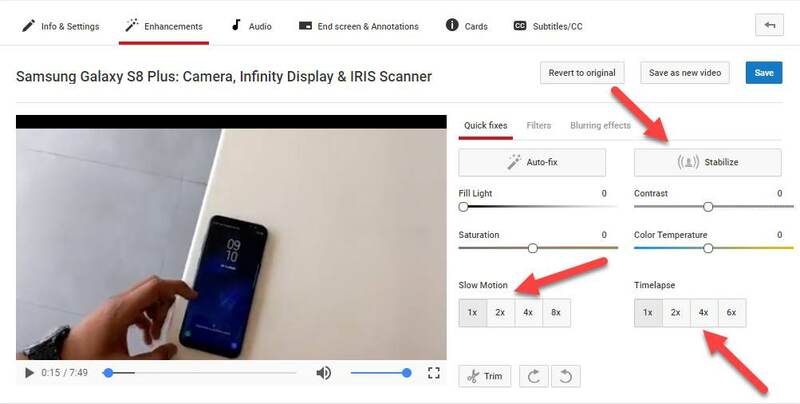 Moreover, if your video is too shaky, you can use the Youtube's tool to Stabilize the video. Just click on the ‘Stablize' button and fix the shaky videos. Time Lapse, Video Trim, Slow motion are some of the other editing tool you can use in Video manager to edit Youtube videos. If you have any sensitive content like email ID or password or anything for that matter that you don't want to reveal publicly, you can use the Blur tool to Blur the text & image. See screenshot below. YouTube is getting better and better. For the benefit of Youtube Creators, Youtube now allows to add End Screen. In the end screen, YouTube creator can add other videos that is related to the playing video. You can also add Subscribe button with a channel logo to turn a random YouTube viewer as the subscriber. 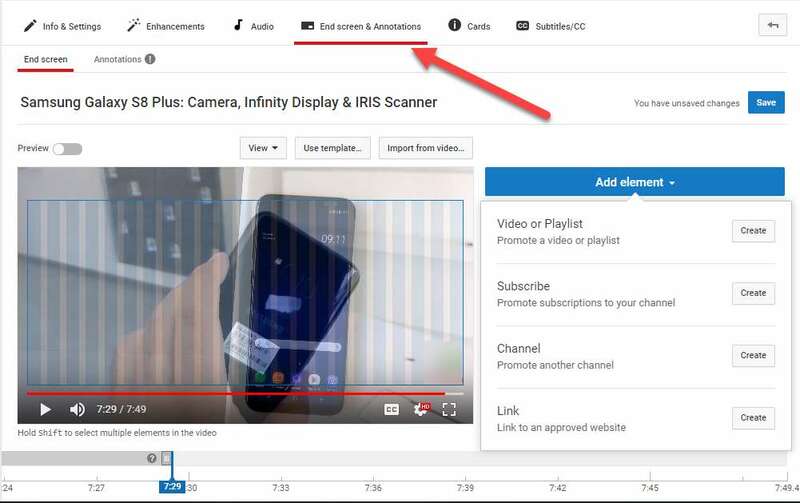 If you wanted to add videos & Subscribe button on End Screen, you can do that by going to End Screen & Annotation options. So, this was how to edit a YouTube video using YouTube editor. You can definitely improvise the things. Method 2: Using third party video editors. There are plethora of third party software's which helps you edit videos for YouTube like a pro. Adobe premiere pro, Adobe After effects, Camtasia to name a few. You can use them to edit, compress and for effects. After the offline editing, you can certainly upload them to YouTube. So, this was all about How to edit YouTube videos? We hope that after going through this article you will be easily able to know How to edit videos for YouTube? If you liked this article or if it has helped you in any manner then do let us know through the comments section. Also, do not forget to share the article. Thank you for crossing by. Stay tuned and keep visiting. 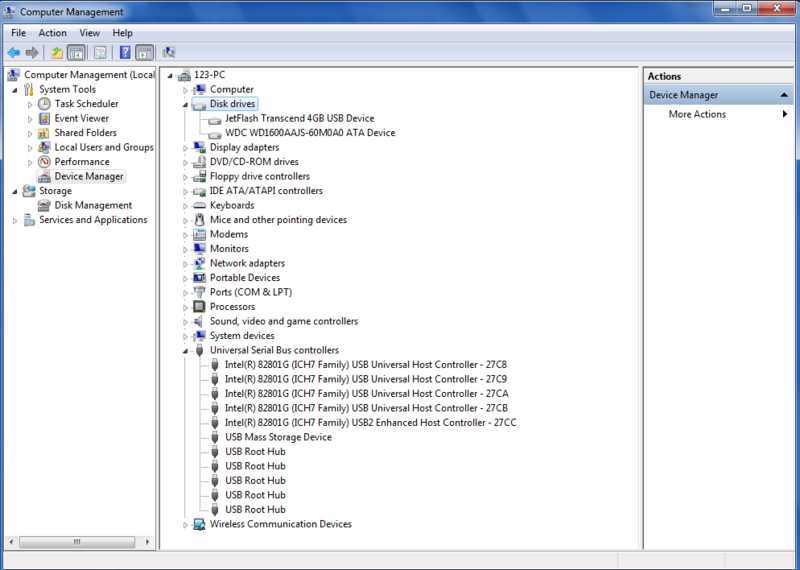 How to Open Task Manager in Windows 7? How to Add Fonts to Word? With more than 1.5 billion users, Facebook has been something beyond a mere social media website. You have to be very lucky to find a friend who doesn’t use Facebook. This popularity has been helping people for a while now. Many children have got their parents back only through Facebook. And, today I am here to share helpful info with you that’s how to find someone on Facebook without logging in. You may think that it’s not possible. But you are wrong! To find someone, you don’t have to be online. I am going to share five different methods on Facebook search for people without logging in. Don’t think these processes need geeky people to get it done. You can do it without any help from others within a few minutes. Are you ready to know how to find someone on Facebook without logging in? Here we go. Google is everyone’s go- to- place when we have to search for something. That’s why I am starting with this method. You can quickly find public profiles on Google with a specific search operator. 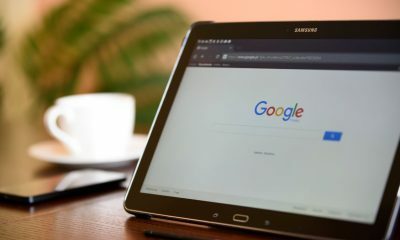 If you are a blogger, you may probably know that there are several search operators available for Google to make every search query satisfying. Follow the steps given below to find anyone on Facebook. Step 1: Go to google.com and click on the searching text field to enter text. Step 2: Type “sitename:facebook first name last name” without quotes. Replace the first name and last name with the complete name of the person you want to search for. Step 3: Press Enter or click the Google search button. You can see the search results and obviously you will get what you are looking for, as the first result. Check the image given below to have an idea. I have searched for Kulwant Nagi, and I got his Facebook profile without any worry. The best idea to find someone on Facebook is to use Facebook itself. Fortunately, Facebook has been providing a People Search service for a while now. You can use this service to find anyone. Follow the steps given below to find people on Facebook right away. Step 1: Go to Facebook People Search by clicking here. You can see a text field to enter the name and some alphabets beneath it. Step 2: Alphabets can be used to find popular profiles as you can’t find an ordinary person using them. Step 3: Type the name of that person ( the one you are looking for) into the field given. Then, click the search button right next to the field. Or else, you can press Enter key. Step 4: You can see a page up to 10 people matching the name you have inserted. If you don’t see the exact person you want, try the process after adding the city, educational qualification or any detail you know about him/ her. It will increase the process of ending up in right result. Some people don’t like using Facebook. So they choose to stick with other social networks only. In such occasion, searching only on Facebook doesn’t help. So, you have to search on every network altogether. Social Searcher is the solution here. You can search for almost every popular network. Step 1: Go to social- searcher.com. 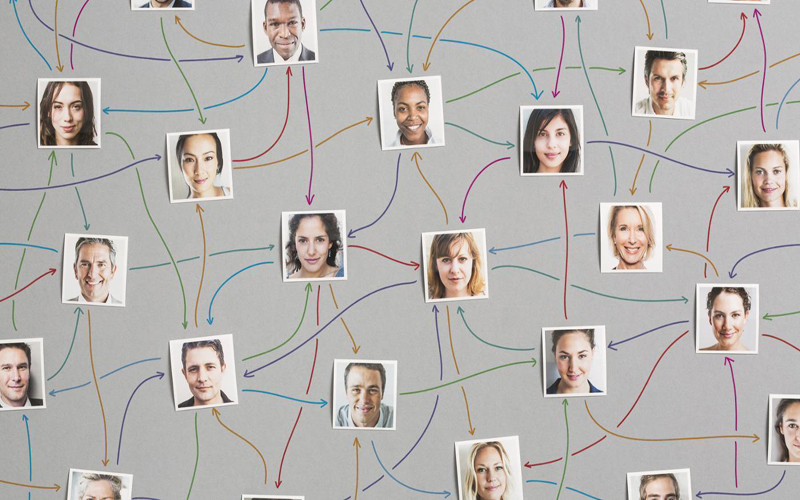 It’s the tool to find social profiles. Step 2: You will be provided with a text field. To find a social profile, you don’t have to log in or provide access to of your social media accounts. Step 3: Insert the name of a person or brand you want to find the social media profile or page. Then, press Enter. That’s all. You will find profiles from at least ten social media accounts. Sometimes, you may have to look for pages, topics or places. Facebook provides another tool for this. It’s Facebook directory. Click here to visit Facebook directory. There, you can see a search field. There, you can see three tabs including people, pages and places. Click on the one you want to search. Then, type the name and press Enter. That’s all. Unlike Facebook people search, you will see pages, people or places with matching names. But you can’t find every profile using this option. 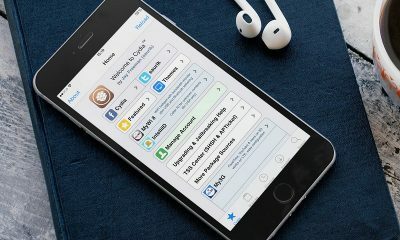 Why because it is possible to prevent Facebook bots from fetching a profile with a simple privacy tweak on the account settings. 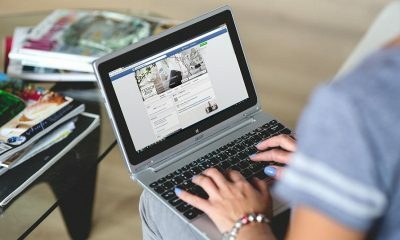 I have already given you four methods that help you find anyone on Facebook even without logging in. I hope you make use of it easily. If you find none of them is convenient for you, you can use this method. Here, I am going to introduce a browser extension to you using which you can find anyone on Facebook. 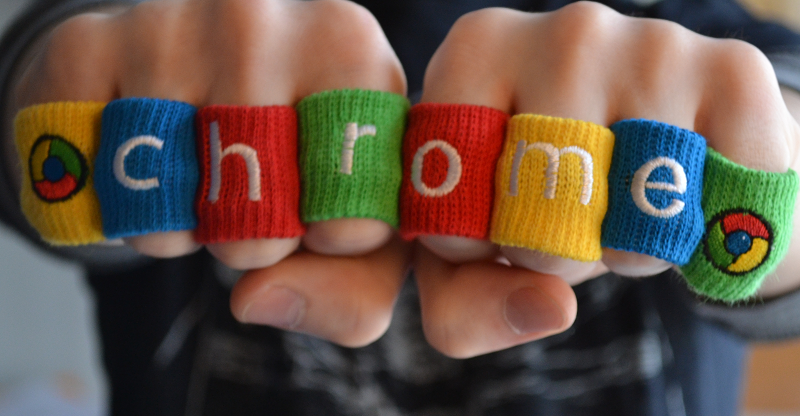 As Google Chrome and Mozilla Firefox are the two popular browsers, I have chosen one that’s available for both of them. Use the links given below to download the browser extension. 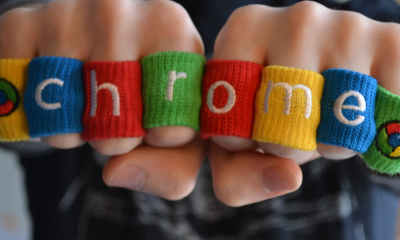 (I have specified Chrome and Firefox extensions). After the download, you can see that the extension gets added to the browser. Use the icon on the toolbar to find anyone on Facebook. That’s all. You have got five easy methods for finding someone on Facebook without logging in. I have given you five methods. I hope each of them is very easy for you to get done. If you like to go with Facebook’s tools for this purpose, you have to log in. But all of the basic details can be seen as a guest. All of the services I have given here use Facebook’s API. So, you can see only that info that is set public. I think everything is clear now. If you still have any doubt, feel free to ask via the comment form down below. Also, share this post with your peeps on social media. 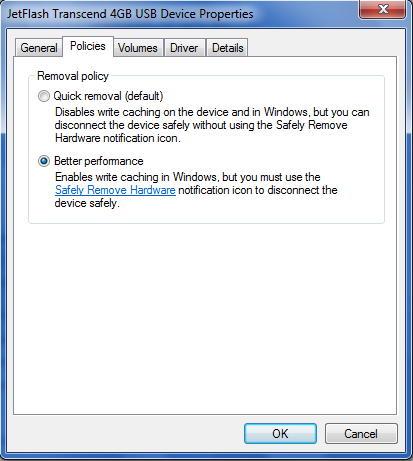 How to Manage Optional Features in Windows 10? 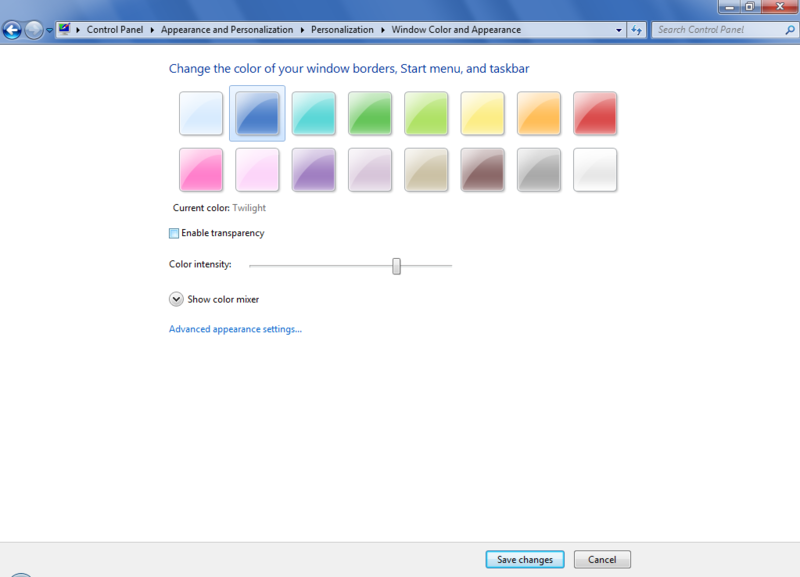 There are plethora of optional windows features which we can make use of. Like for instance, if you need to record your gameplay video then you need not to install any third party software. All you have to do is to enable the Game DVR feature and use it. So, if you want to know how to manage optional features in Windows 10 then you are at the right place. This article will make you aware of the prerequisites for the same. 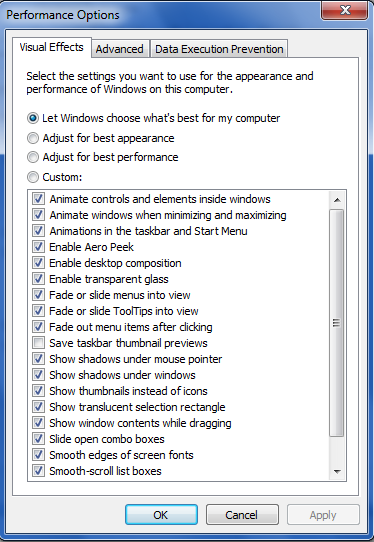 So, do you ever wanted to know that what are these optional features in Windows 10 are meant for? What are it's basic functionality? So, in order to get the answer for this quest, you need to read the following text. 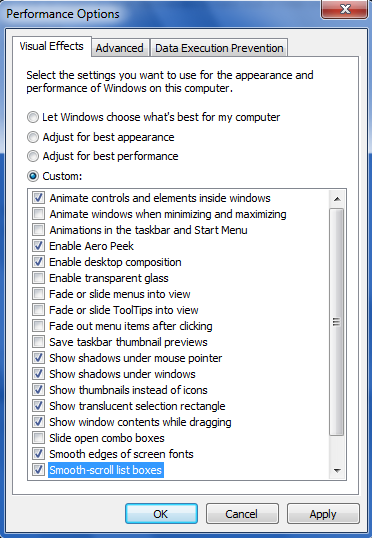 So, you know that there are n number of optional features which are available in Windows 10. So, basically many of these are meant for business or enterprise networks while some of them can be used by any user. To make you aware of this fact that each and every feature takes up some space in your system and you have the privilege to turn them on or off. Also, it is not like that you should install every other feature that is available as this might make your system vulnerable to any mishappenings. 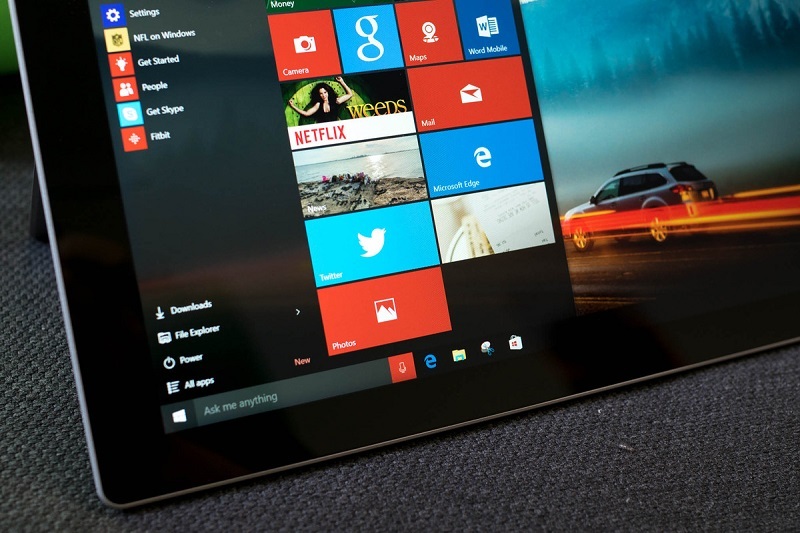 The availability of the features entirely depends upon the version of the Windows you are using. Like if you are using Windows 10 Enterprise version then you will have access to much more features as compared to the Windows 10 Home Edition. Internet Explorer 11: Despite the fact that with the advent of Windows 10, Microsoft has introduced a brand new browser called “Microsoft Edge” but it has continued the Internet Explorer 11 version along with. 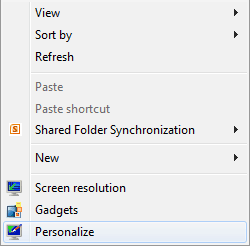 So, it is available as the optional feature in Windows 10. You can turn it on or off anytime you want. 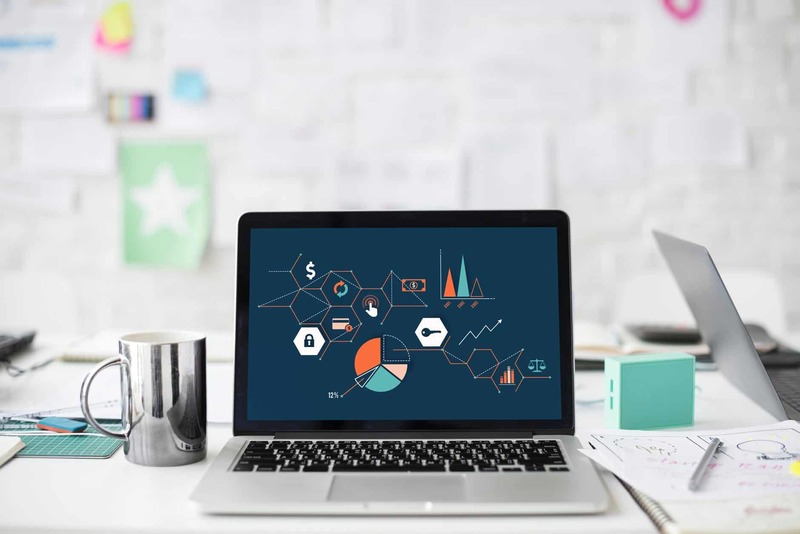 Internet Information Services: It is useful for managing a server as it provides tools for the same along with Microsoft IIS web and FTP servers. Isolated User Mode: This mode allows any application to run in a secluded, dedicated space if ever it is programmed to do the mentioned. 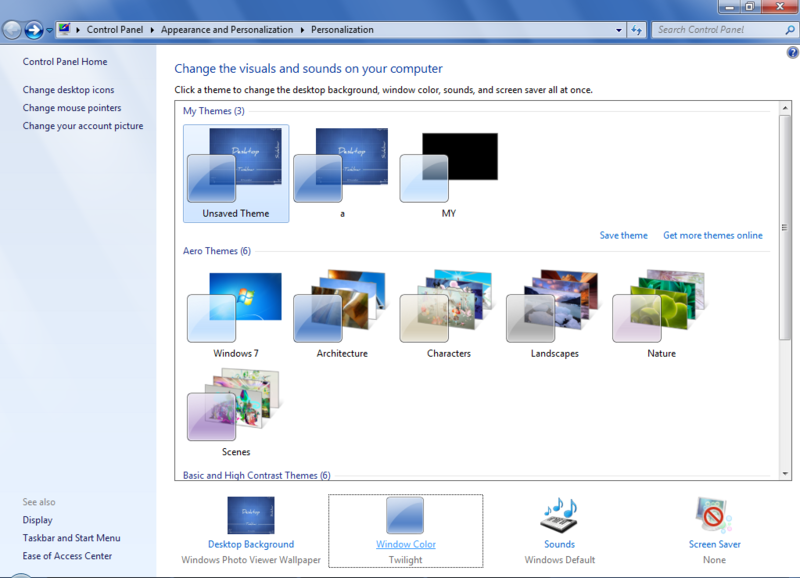 Media Features: These features include Windows media player and you can enable or disable it any time. Microsft Print to PDF: This is quite a useful tool. You can print a document to PDF by using this feature. Like all other features, you can disable and enable it. Game DVR: All the game enthusiasts, this fetaure might be of some use for you. This can be a great feature for those who make Gameplay videos. This feature allows you to record your game play. Also, you can make use of this feature not just to record games but also to record anything else on your system. So, this is indeed a great feature. 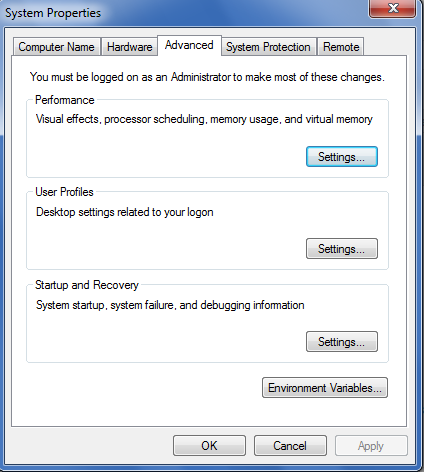 Hyper- V: Do you run a virtual machine over your Windows System? If yes, then this feature might be of some use for you. 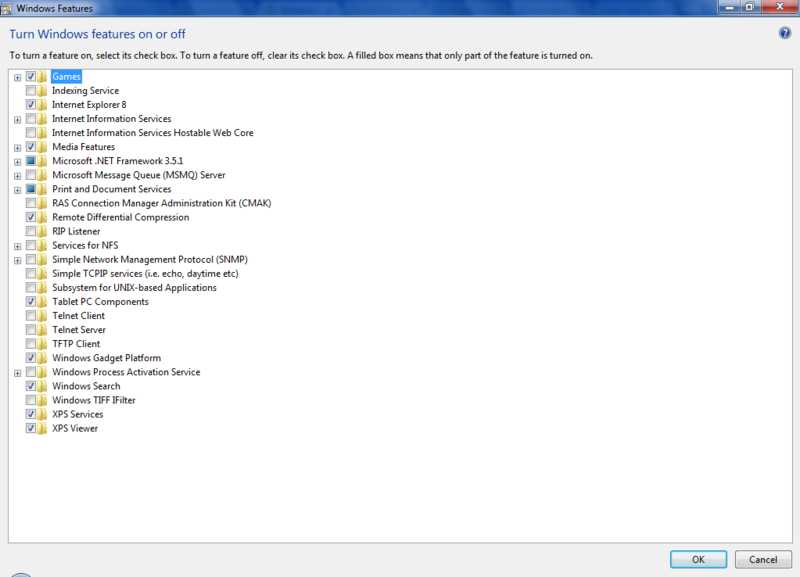 Hyper-V helps you in managing, creating and using virtual machines. Embedded Shell Launcher: Want to replace the Explore.exe shell with a custom shell. FOr doing that, you require the Embedded shell launcher. This might come handy for the tech savvy folks out there. Along with these there are plethore of other features like .Net Framework 3.5, DIrectPlay, MSMO server and many more. Step #1: In this very first step, you are required to go to the settings option. 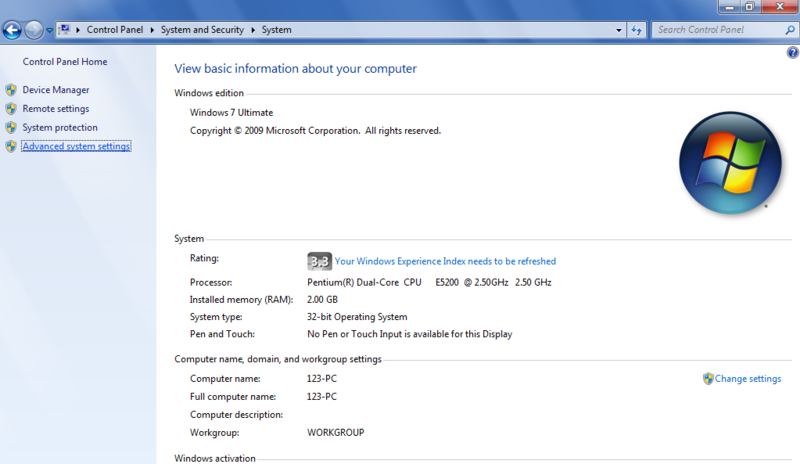 For this, you will have to go to start menu and then click on the settings option. 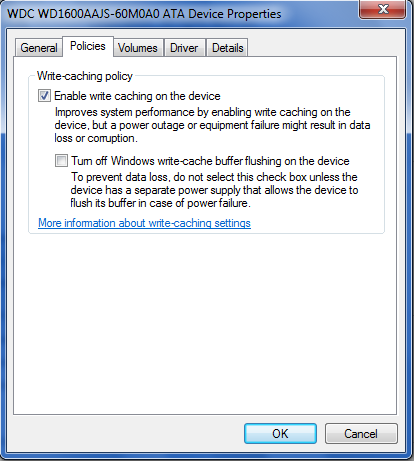 This will launch the settings window for you. If you have done this then you are good to go to the next steps. Step #2: Once you are at the settings window, then you are now required to click on the “System” option which is usually the very first option. This will take you to another window. Now, to know what to do next you will have to read further. Step #3: Now, on the Window which you have got as the result of your recent activity, you need to navigate to the left pane of the window. Now, locate “Apps & Features” and once found, click on it. Step #4: In the subsequent window, you will have to look for “Manage Optional Features” which is positioned just below the “Apps & Features”. Now, you can manage optional features. So, if you want to see the features history then you need to click on “See Optional Feature History“. It will show you the optional features history of the last 7 days. So, if you have installed or uninstalled any optional feature in the last 7 days then it will be displayed over there. To head back to the previous page, you are required to make a click on the back arrow icon positioned at the top of the window. Also, if you want to add any feature then you need to click on the “Add a feature” option next to which a “+” icon is there. Now, you will have to look for the feature which you want to install. Once found, you now need to click on it and then click on the “Install” button which appears. 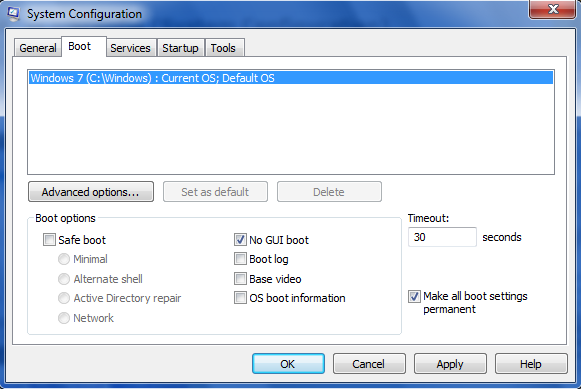 Similarly, to uninstall the feature, navigate to the feature, click on it and then click on the “uninstall” button which follows. 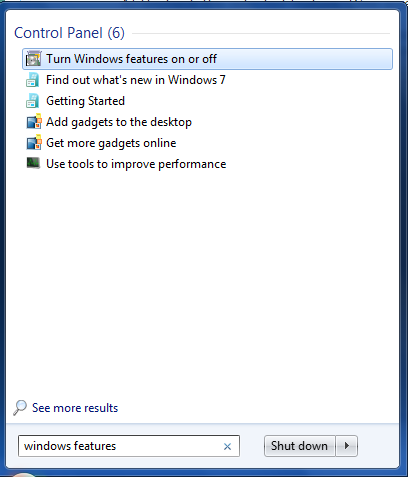 So, this is how to add and uninstall optional features in Windows 10? We hope that this article must have helped you in your quest of How to Manage Optional Features in Windows 10? If you liked this article, then do let us know through the comments section. We would love to hear from you. Also, share this article amongst your peers. Stay tuned and keep visiting for more. 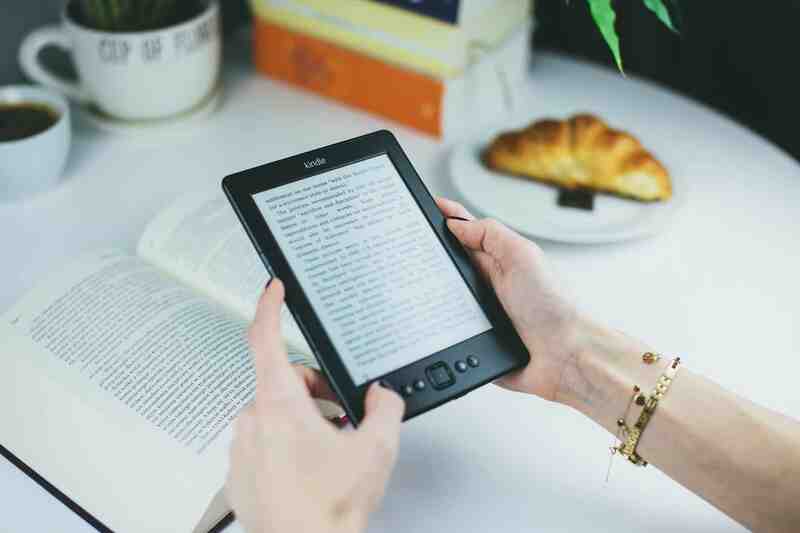 If the word kindle is new to you and you are thinking what is kindle, let me give a precise introduction of the kindle to you. Kindle is an e-reader, which allows us to read e-books online without having to carry traditional paper books. There was a time when we had to carry paper books along with us to read books on the go. But now, after the discovery of gadgets like e-readers, tablets, we can carry not a single book but a library of books along with us without any trouble. 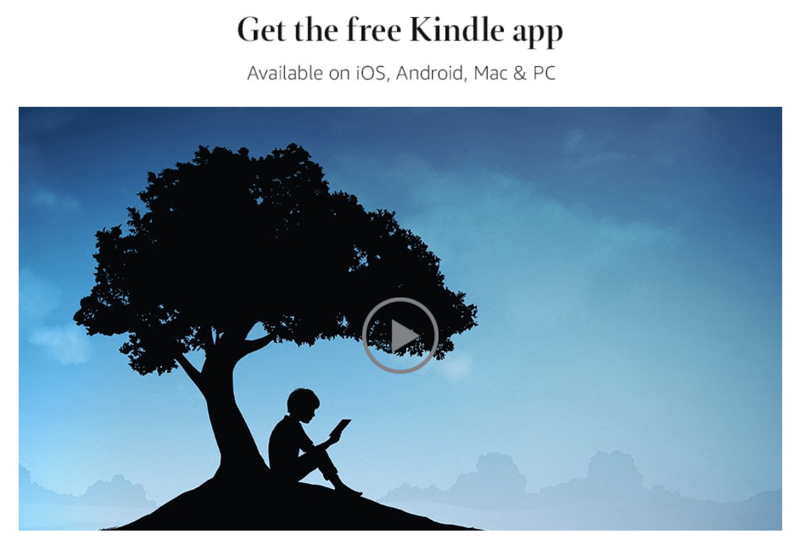 In my previous article, I told you about how to get free e-books for kindle. Many of our readers must have thought kindle e-books are only accessible by those, who have kindle e-reader (i.e. hardware). But, this is not the case. Today, I'll show you how to get a kindle for PC and how to read kindle books on PC without actually having a kindle e-reader. Confused?? Actually, to read kindle books on PC, you need to have a kindle reading app. Don't panic, I'll show you how. If you want to produce some awesome grooves on PC, you should download Garageband for PC which is indeed an amazing app for producing music. To read kindle books on PC, you need to download kindle app. This app is very convenient to use and totally free. 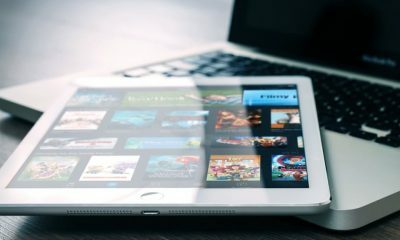 You don't even have to pay a penny for the app and you can enjoy reading free e-books right away. All steps that are involved in the whole procedure from kindle for PC download to getting a collection of free e-books is given below. Just don't stop reading. #1. As I stated, to read kindle e-books on your PC you need to download amazon kindle for pc app. 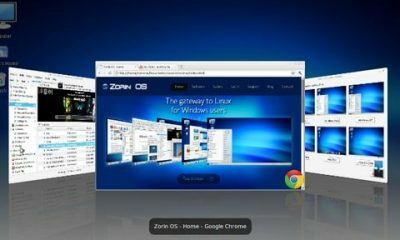 Once you are done, install that app on your PC by double-clicking on it. #2. To Get access to the kindle library, you have to be a registered user of Amazon. If you already have an Amazon account then you can use this account to log in. And if you don't have an Amazon account already, you'll be asked to create one when you install the kindle app. #3. Once you are logged in, you can see three free ebooks are already there to read. Pick any one of them by clicking over it and start reading right away. To turn the pages, you can use arrow keys on your keyboard or scroll down button on your mouse. Kindle for PC app is very easy to use. You can customize settings of your ebook according to you to make it more readable. #4. In this app, you can change font size, highlight particular portions of the e-books, take notes and also it offers a free dictionary to find out the meaning of the difficult words. Note: Since this app has only a few options and settings, I won't go into the details. You can try them out by yourself. Now you know, how to set up kindle app and read books. But, as you can see there are very limited(three) e-books are available to read. Now, I'll tell you how can you get more e-books (free+premimum) from Amazon to read on your kindle app. #1. To get more ebooks for the kindle app, you need to go to the Amazon book store. For this, click on the Shop in Kindle Store button on the top right corner of the homepage of the app. #2. As sooner you do this, you'll be redirected to the Amazon book store. If you are interested in buying premium books, thousands of options are available for you. Choose any of the books which best suit your needs. #3. In case, you are fond of the free stuff, then Amazon has a big collection of free e-books as well. To get free e-books, you need to go to the Amazon store, as I described above. #4. Then scroll down the page and stop by the ‘More about eBooks in the Kindle Store‘ section. Here, you can see books are arranged in the order of their popularity. You need to sort the order by low to high. For this click on the option sort by: Here, a handful of options are given select Low to High. #5. As even you do that, the list will be sorted in lower to the higher price order. The e-books with the minimum price i.e. $0.00 will be shown in the top of the list. Navigate through the books and pick the one you want on your kindle app. #6. To select the book, click over it and you will be redirected to the shipping page. Here click on Go To Kindle For PC button. As sooner you do that, the free e-book will be loaded to your kindle library. If e-book doesn't show up in your library, choose Sync from the menu and check for the new items as instructed in the shipping page. That's it. This was a complete guide on how to get the kindle app for PC and read kindle e-books without having an actual kindle e-reader. And if you find any trouble in setting up the kindle reading app on your PC, don't hesitate to ask. We are here to help. Do you use Whatsapp. Obviously. But do you use Whatsapp on PC? Maybe not. Here is the guide explaining how to use Whatsapp on PC.